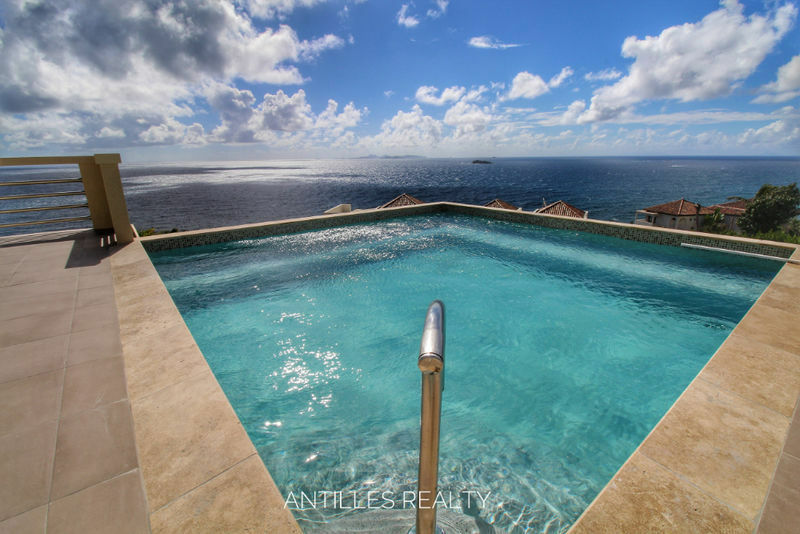 Beautiful house in the exclusive Dawn Beach Estates. 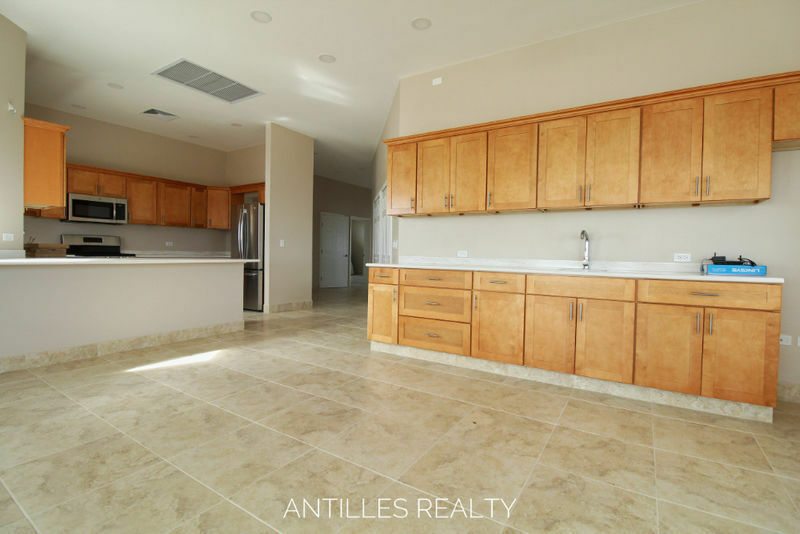 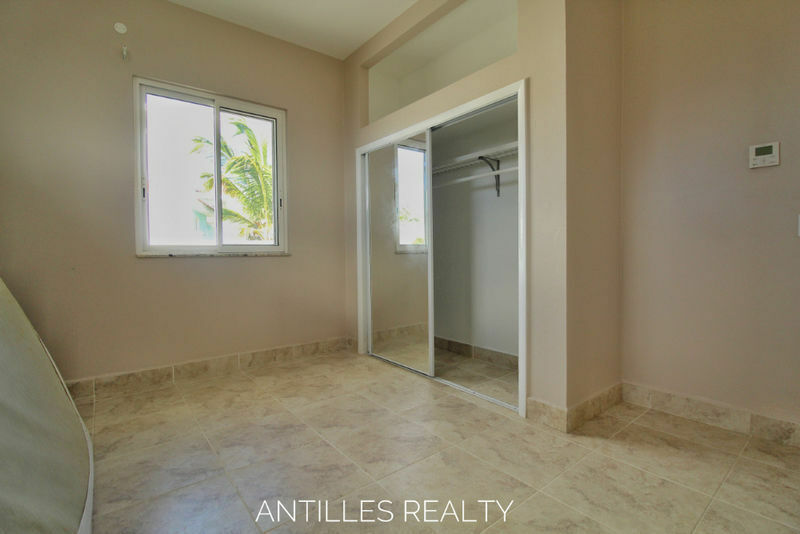 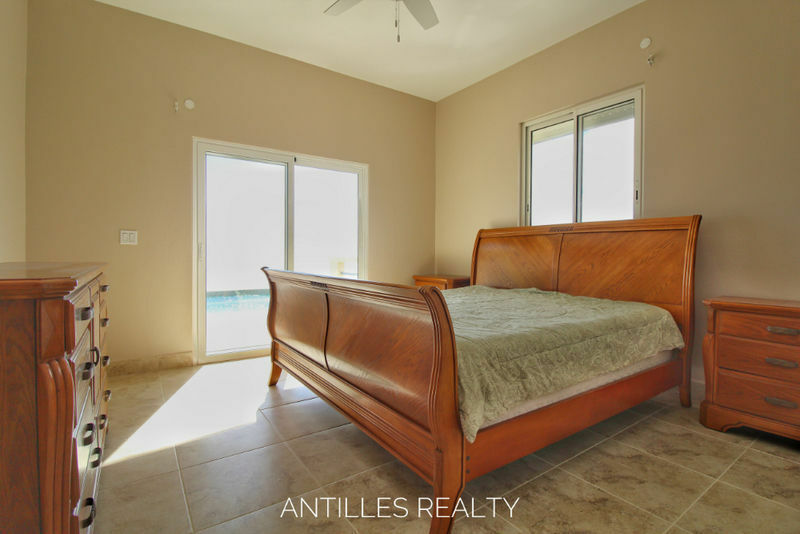 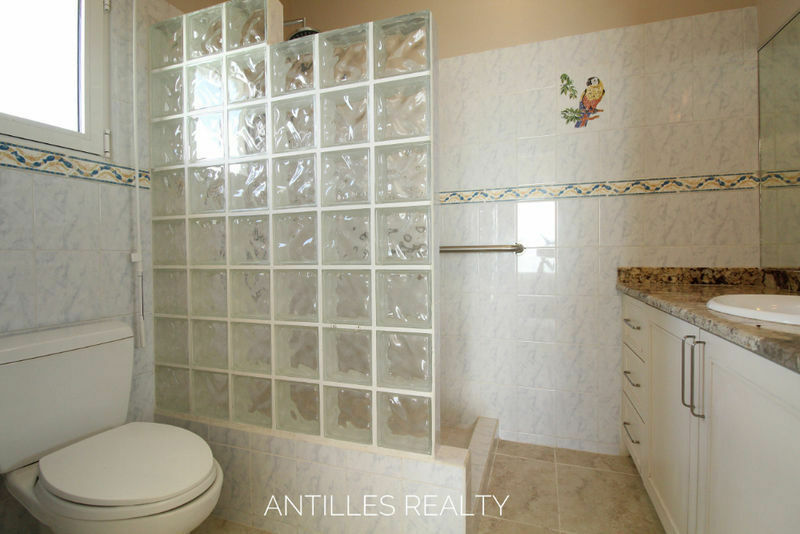 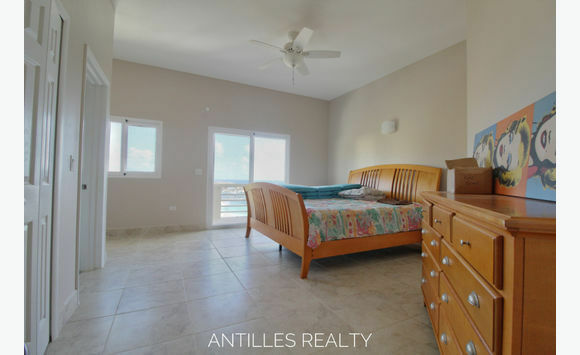 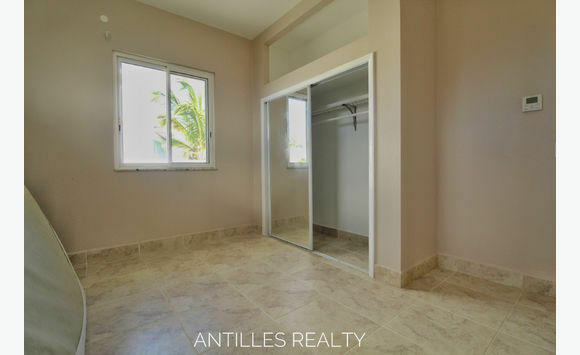 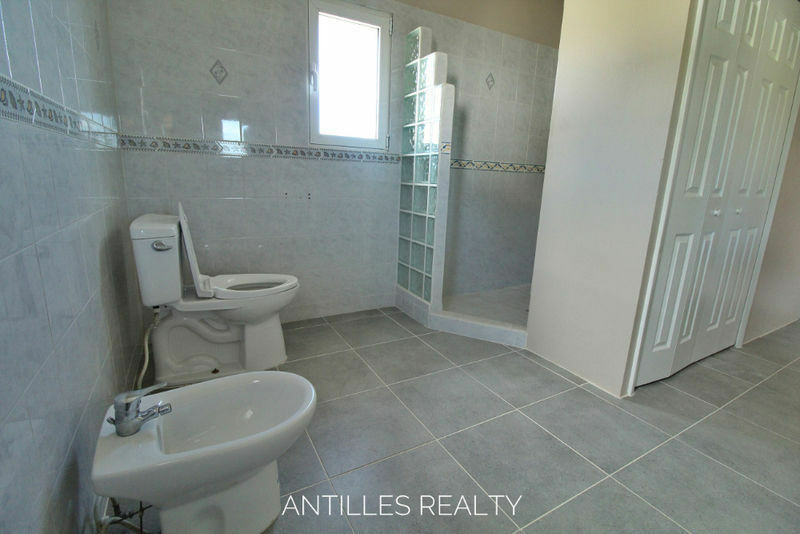 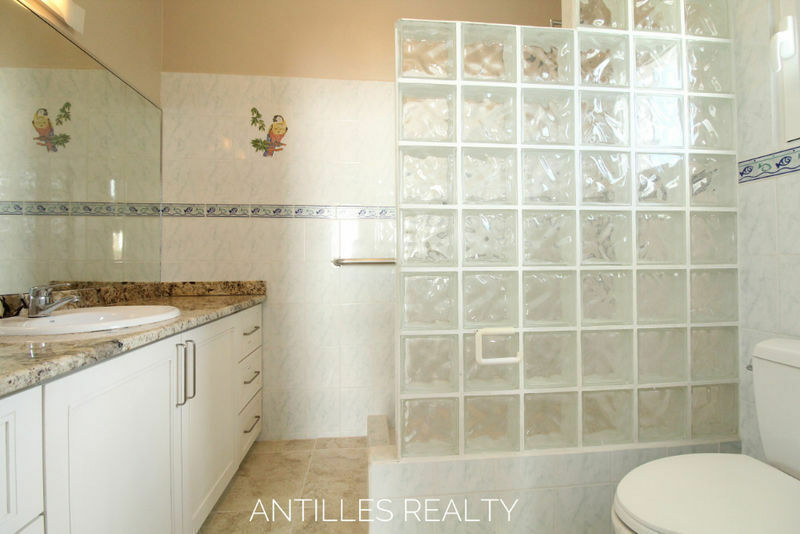 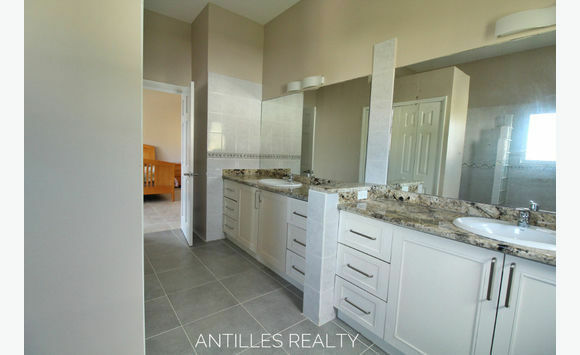 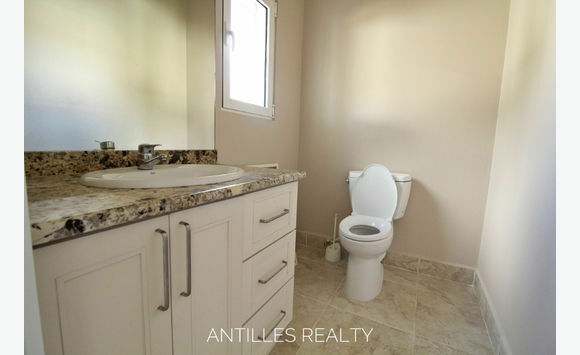 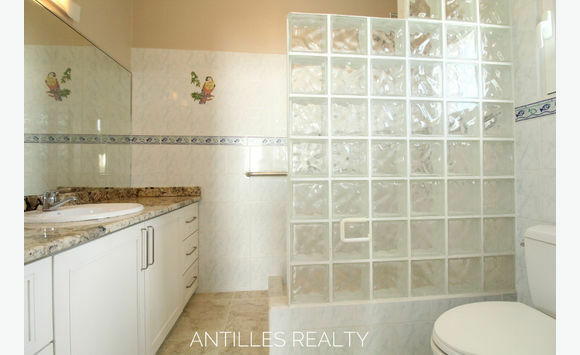 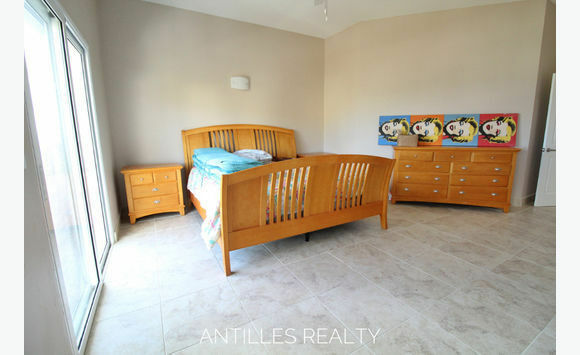 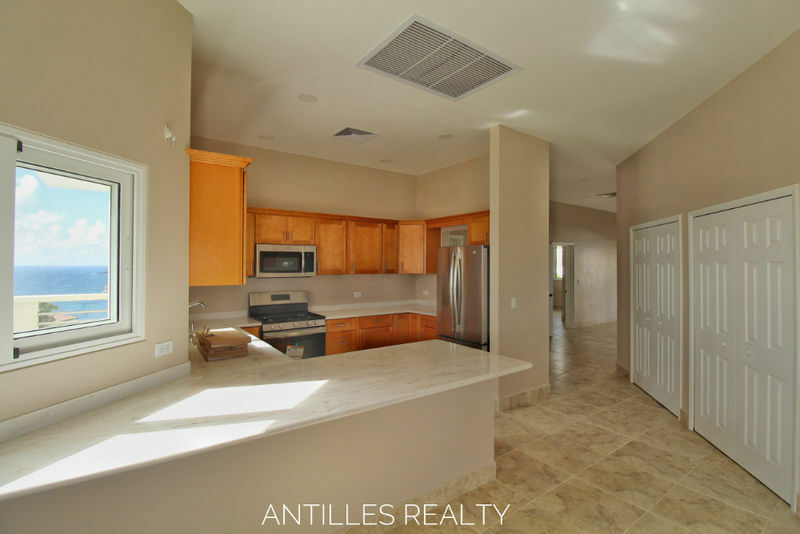 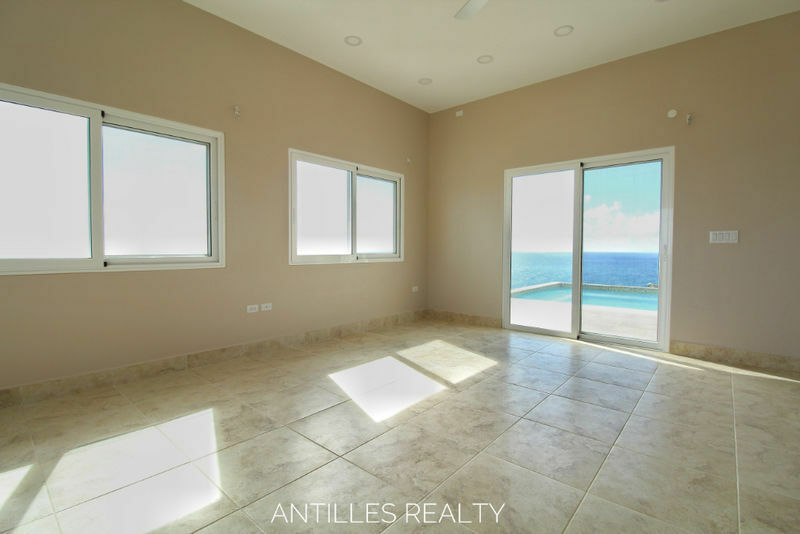 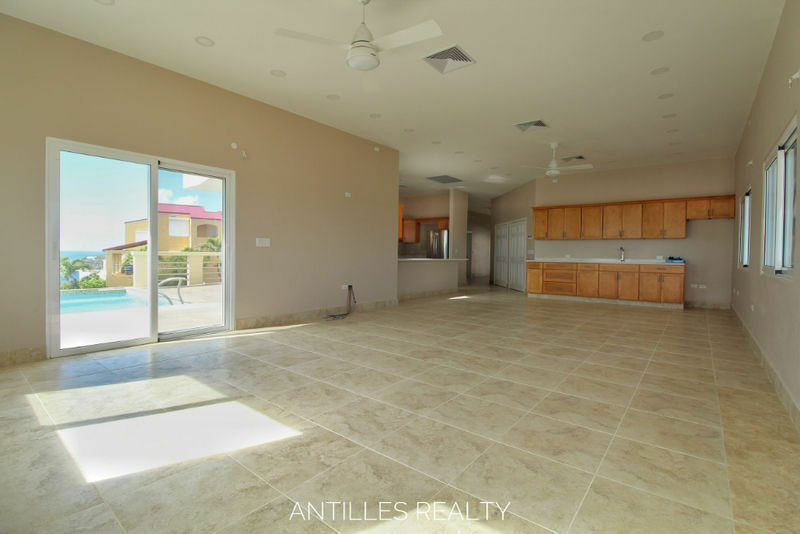 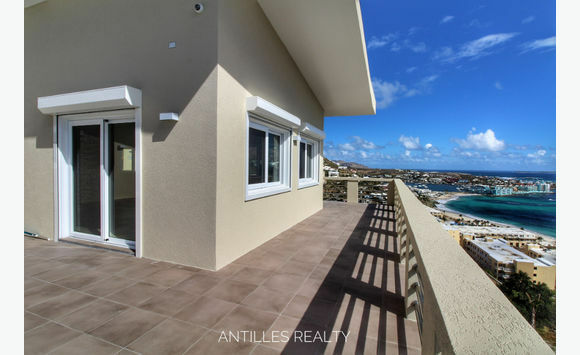 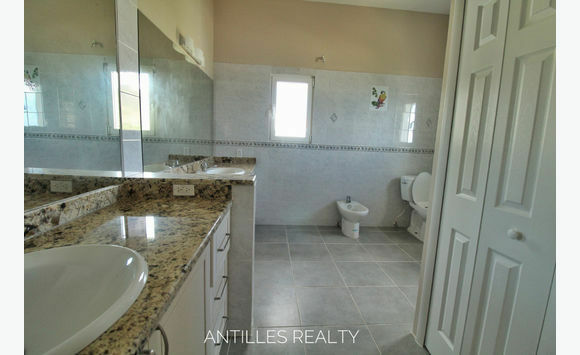 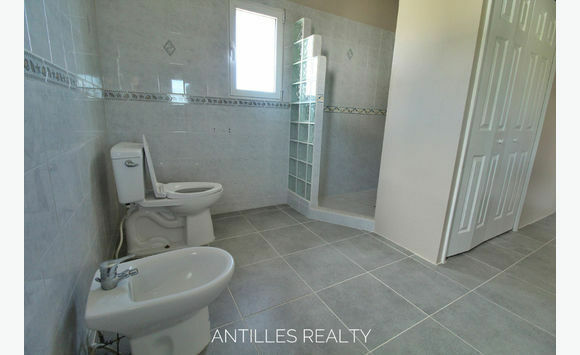 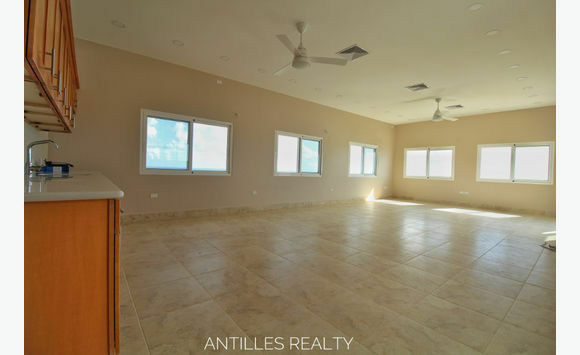 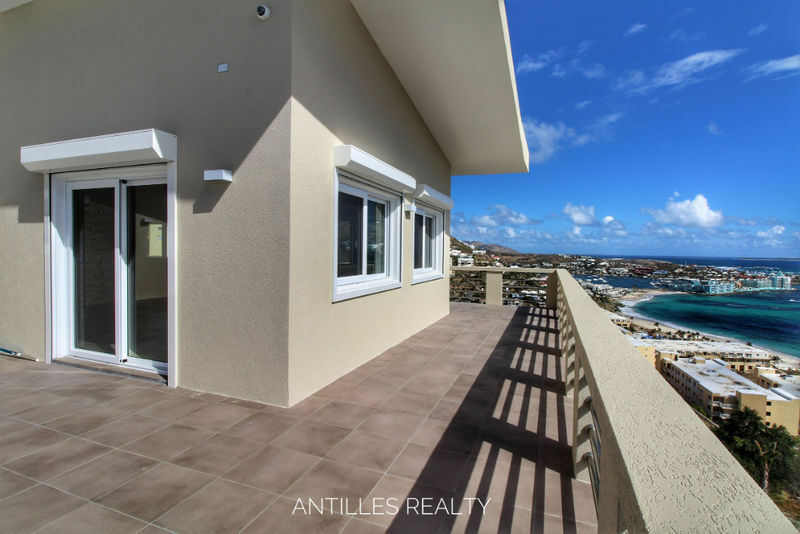 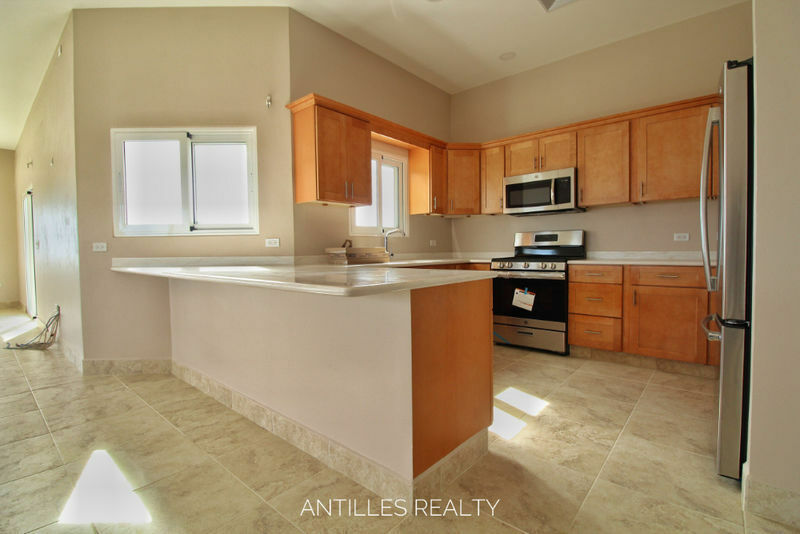 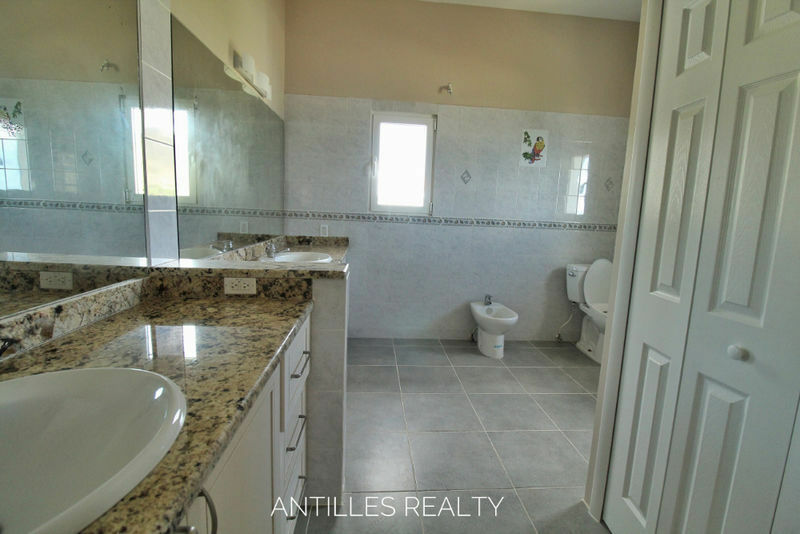 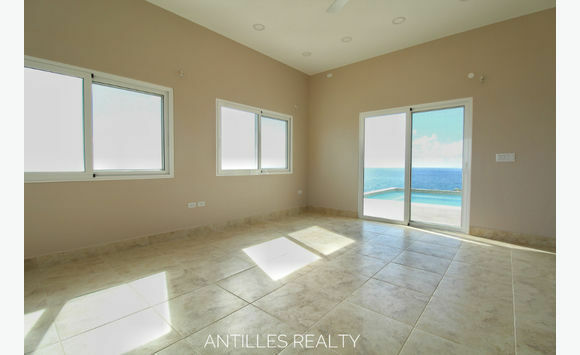 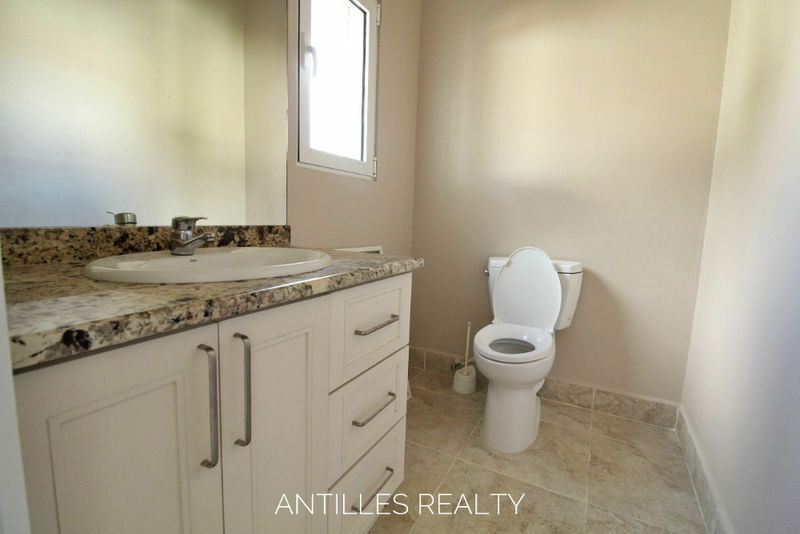 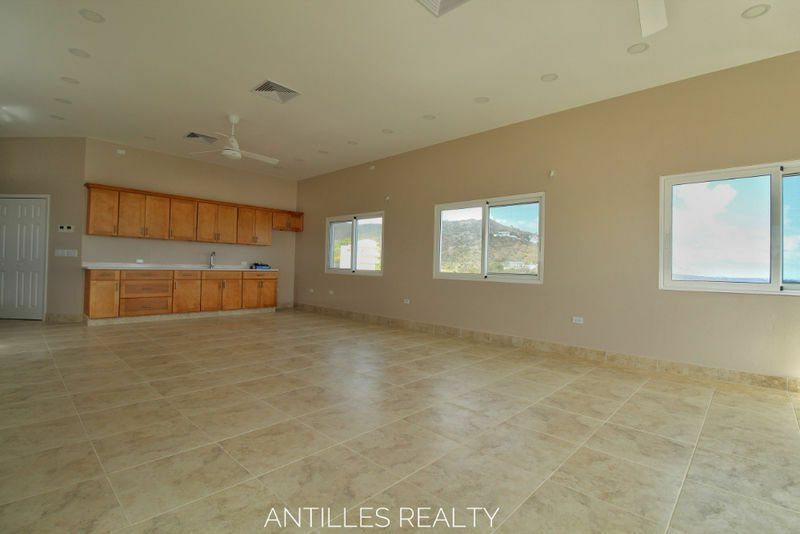 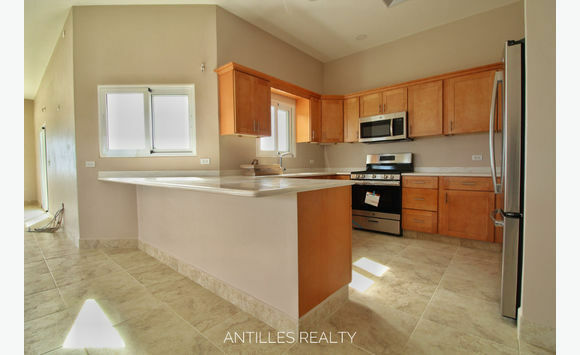 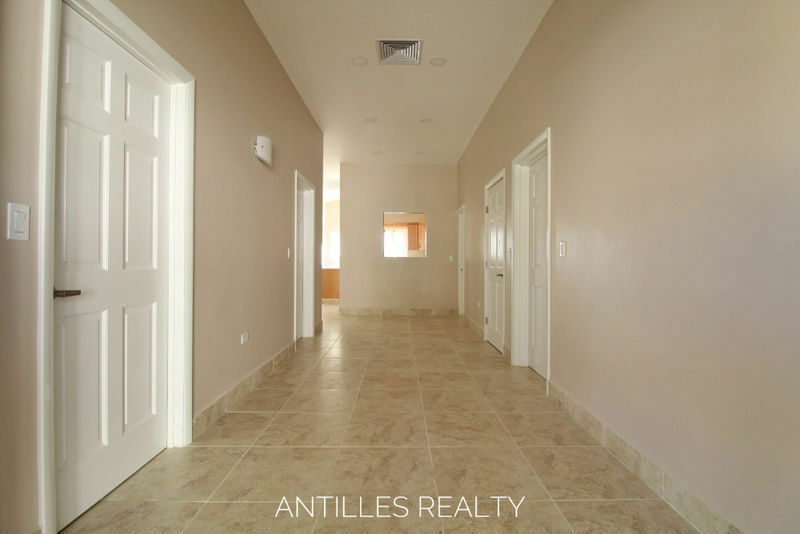 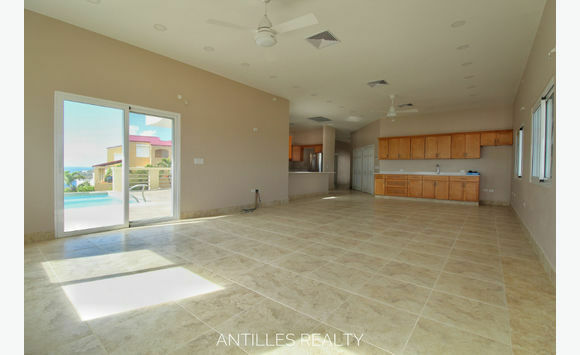 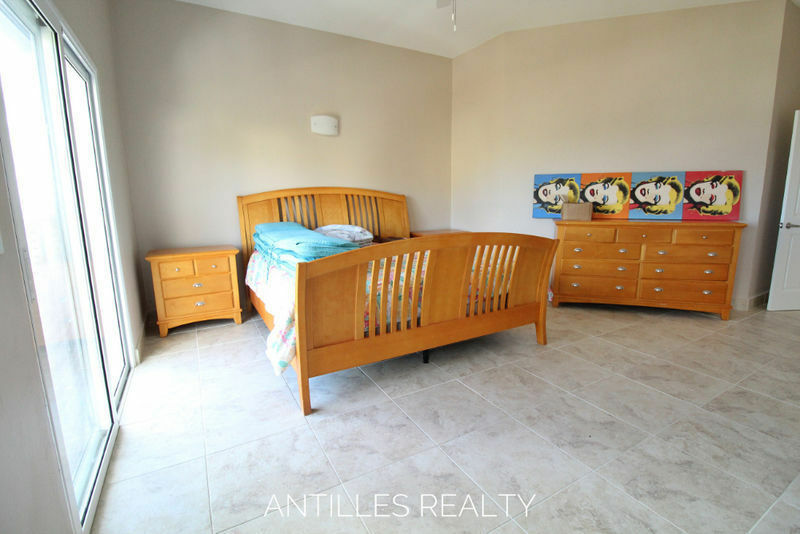 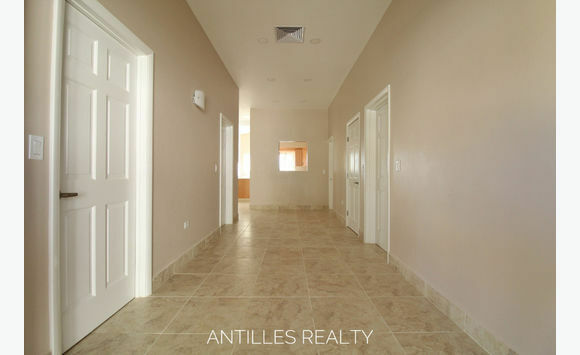 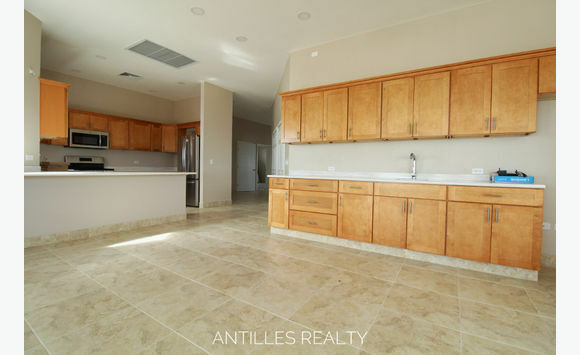 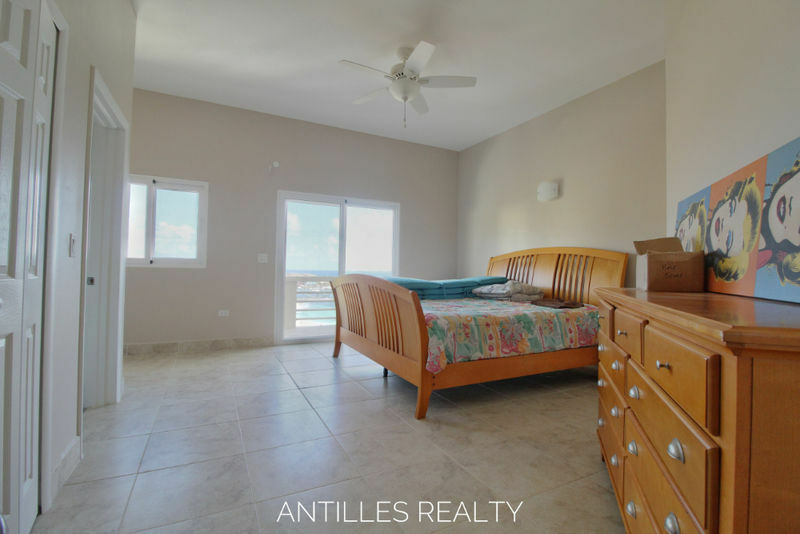 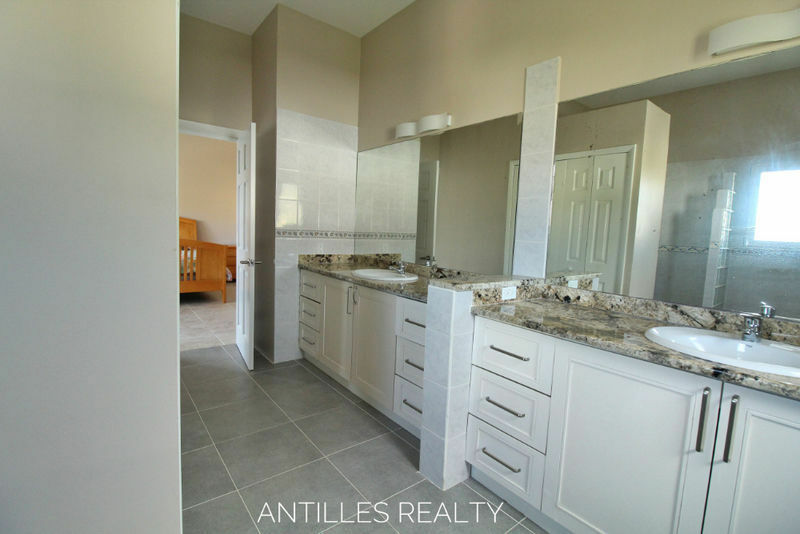 Completely renovated semi-furnished 3 bedroom, 3. 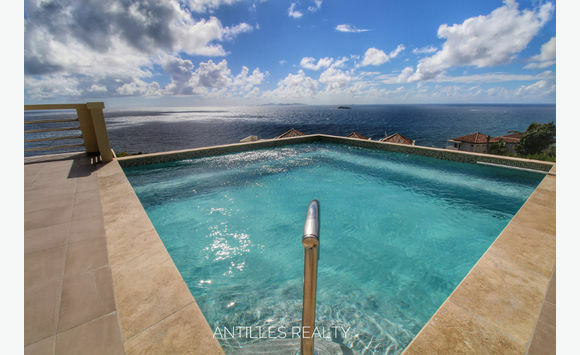 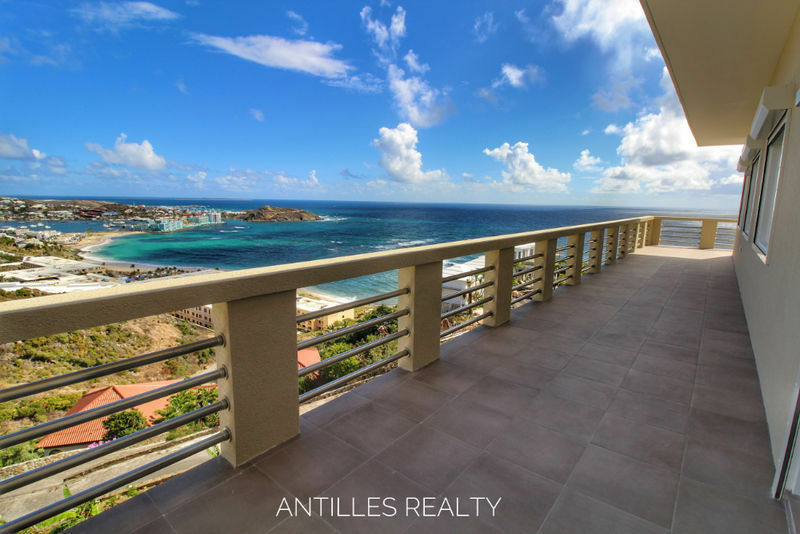 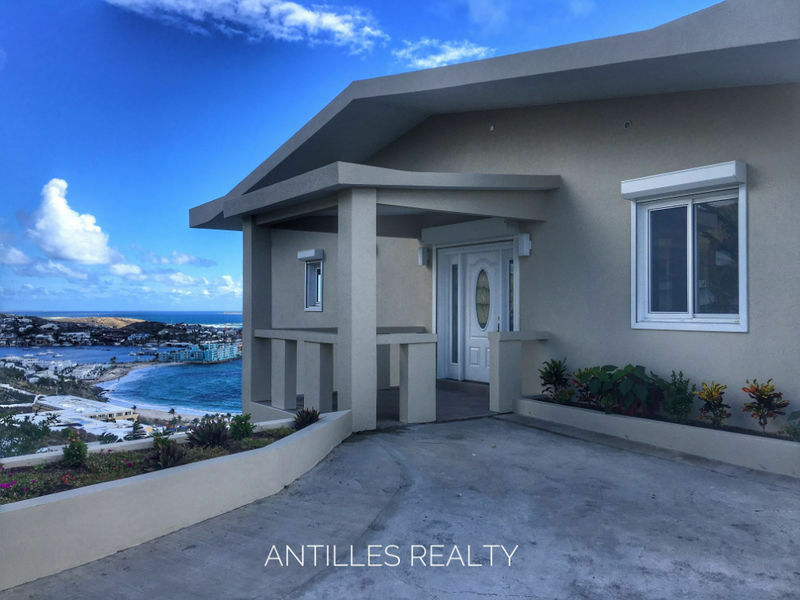 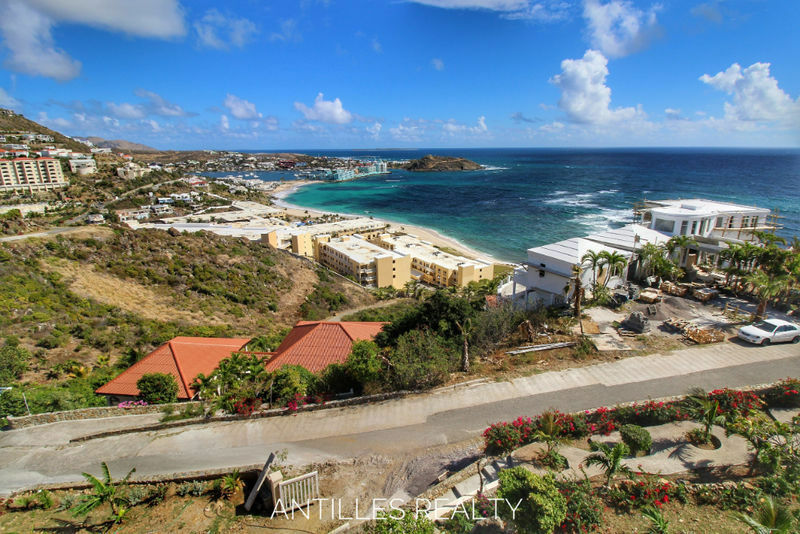 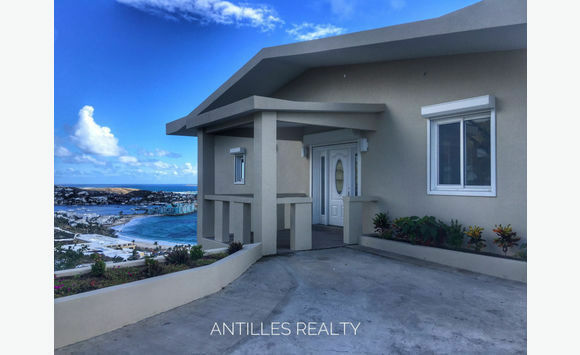 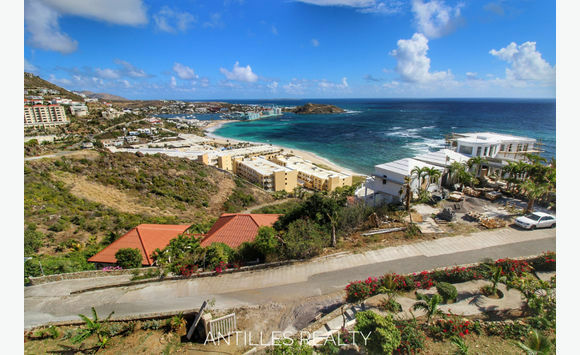 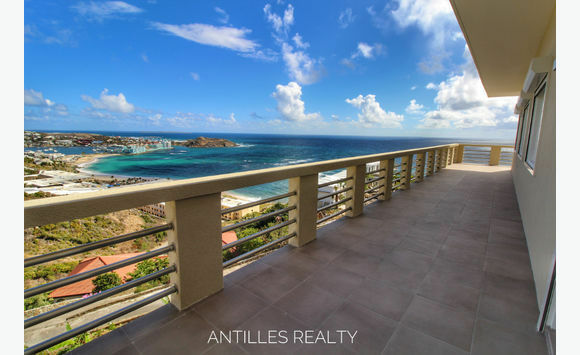 5 baths, fully equipped enormous kitchen, large open concept living/dining areas which open directly to the wrap around terrace with unparalled views of Dawn Beach, Oyster Pond and St. Baths. 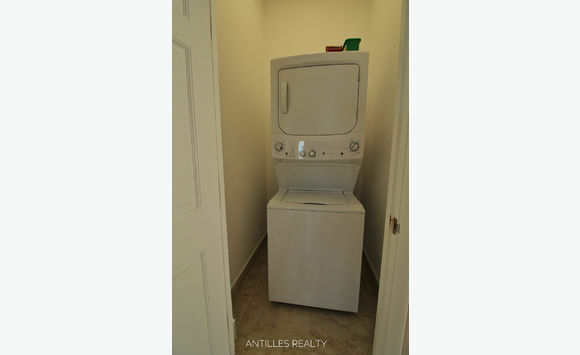 Modern kitchen appliances, 2 beds w/night stands, laundry room with washer/dryer, fully air conditioned, fans and lots of storage. 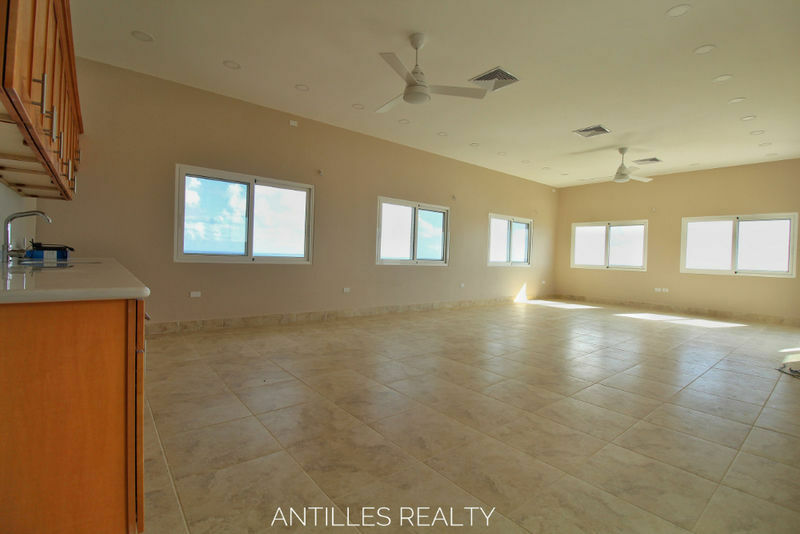 Large shared tropical garden, private pool, a pedestrian access within walking distance to Dawn Beach, and outdoor parking for 3 vehicles. 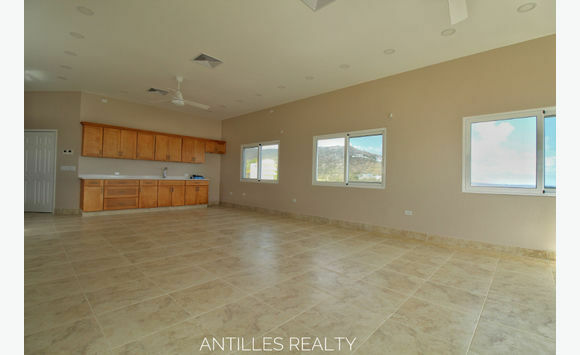 Minimum 1 year lease. 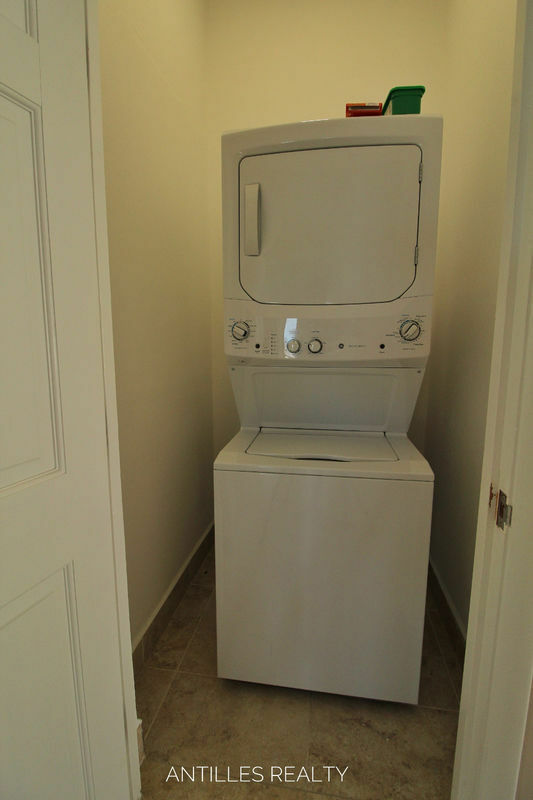 2 month’s deposit + UTS internet $93 + utilities + garden $350. 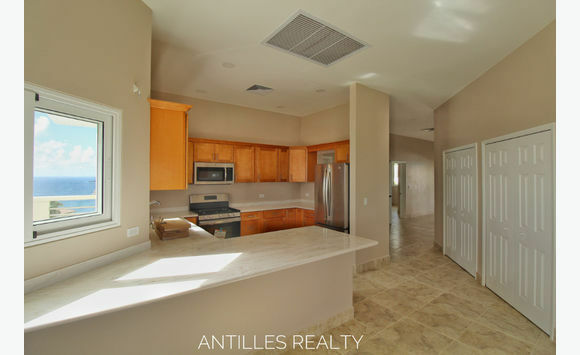 Call Debbie at 721-587-2813 to view.